Sixteen contenders, eight disciplines, and one winner – Coffee Masters is the ultimate barista throwdown. But without the right equipment, the contenders would not be able to showcase their skills and wow the judges. The competitors will be treated to state-of-the-art kit, featuring Faema’s brand new E71E, barista favourite Mahlkönig EK43 and 65S grinders, Marco’s trusty batch brewer and iSi’s slick Nitro Whip. All the coffee this year will be supplied by London’s The Roasting Party, who are presenting nine unique single origins from across the globe. Allan Reeder are coming on board with their top-grade Brades milk, non-dairy is in the capable hands of Alpro for Professionals and BRITA will be delivering the competition ready filtered water. And of course stunning porcelain from our new partner Loveramics. 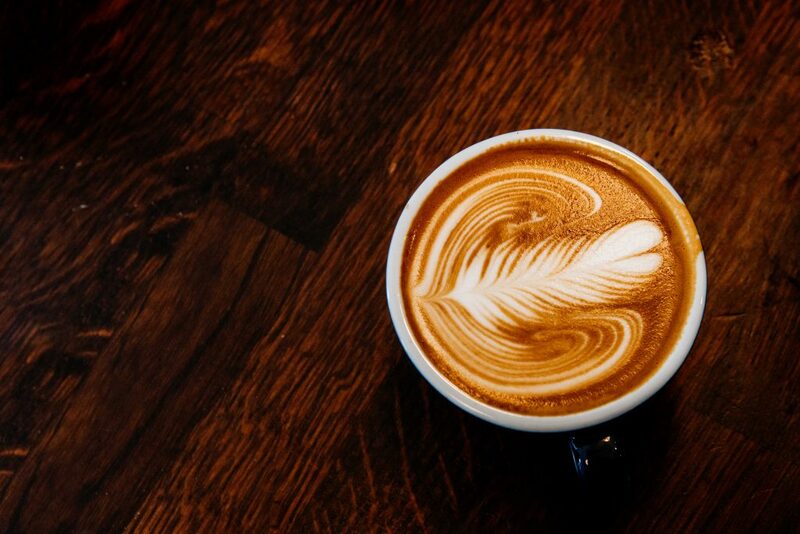 With all these incredible contibutors, plus some of the world’s most reknowned baristas taking to the stage, Coffee Masters London 2019 is an unmissable event! ← COFFEE MASTERS – 2019 CHAMPION!